At the tender age of 17, Nina Nesbitt’s doing pretty well for herself. 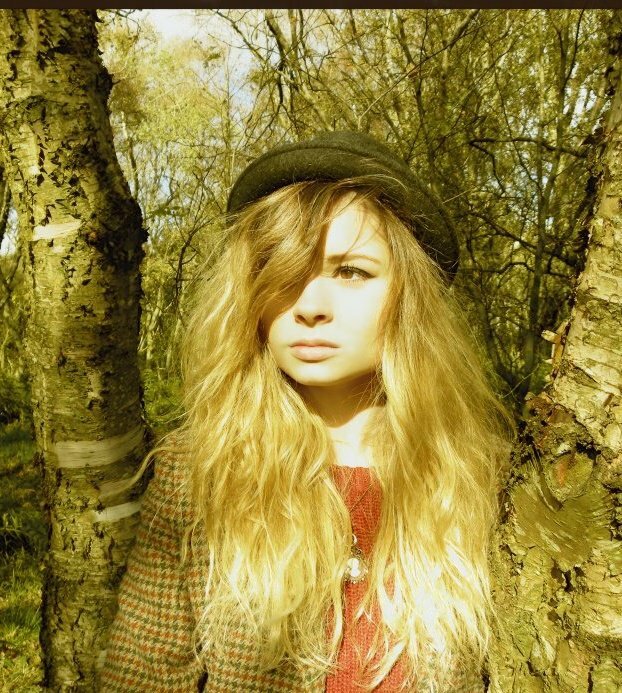 Having started gigging only 5 months ago, she’s bagged support slots with the likes of Ed Sheeran and Example and garnered over 300,000 views on her YouTube channel. You say you only started gigging in May of this year, how crazy have the last few months been? What’s been your highlight? Yes, I started gigging in May 2011, as I was just about to finish high school and it gave me more time to focus on my music. It sure has been a crazy few months but all very exciting. I absolutely love playing live, the highlight has to be playing the S.E.C.C Glasgow Arena in front of 10,000 people, as well as duetting with Ed Sheeran at the amazing venue of Shepherds Bush Empire in London! A lot of people are familiar with your brilliant covers on YouTube, but what can we expect from your own material? I’ve always loved music, was constantly singing at home since I was young and learnt to play a few instruments. When I was 16 I started posting a few cover tracks on YouTube and got some nice feedback from listeners, from then on I started taking my music a bit more seriously. I’m always writing new songs and love performing live which gives me the opportunity to meet lots of new and interesting people through my music. Some of my early musical influences such as Eva Cassidy, Ellie Goulding have all also inspired me to pursue a career in music. What kind of music is on your iPod just now? My biggest musical iPod influences right now are Bon Iver, Ben Howard, Ed Sheeran, Mumford and Sons, Laura Marling, Lissie.. to Example.. to Nirvana.. I like variety. Having duetted with Ed Sheeran at a recent gig, is there anyone you’d love to collaborate with at the moment? Lots of different people! I’d love to collaborate with Ed, Example or someone like Ben Howard. I take my inspiration from lots of genres so would like to work with a lot of different styles in collabs! How do you like to spend your time away from music? Catching up with my friends, going out or chilling with the family. 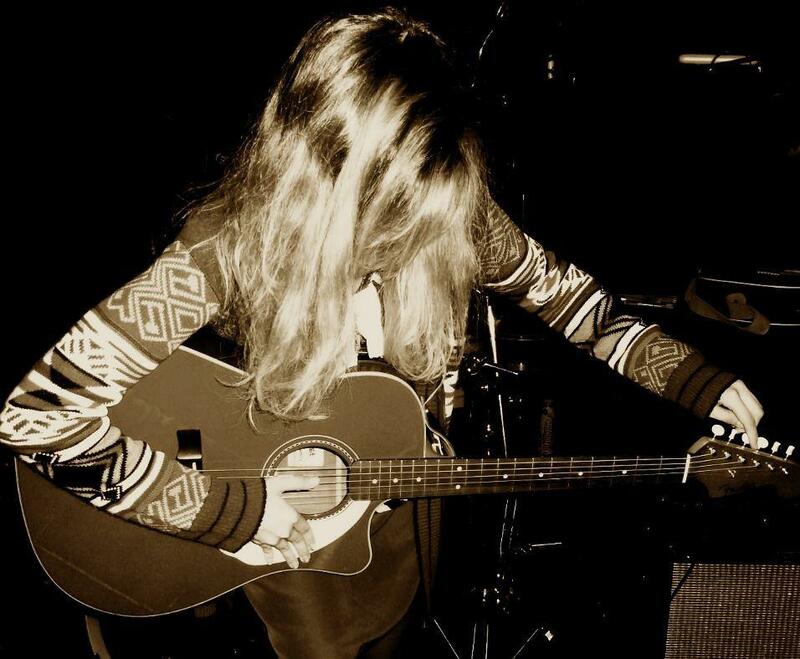 What does the future hold for Nina Nesbitt? You can like Nina’s Facebook page HERE and follow her on Twitter right HERE.